Speakers - Global Conference On Mobility Futures, Lancaster Centre for Mobilities Research, Lancaster University UK. This event will bring together leading theorists and practitioners, transport professionals, computer experts, artists, policy-makers, established academics and junior researchers who are contributing in some way to this paradigm. Based at Lancaster University, the conference will be multi-sited with events, lectures, seminars, exhibitions, video streams and short talks linked together around the world. It will be curated by Lancaster staff but with high participation from other mobility centres and networks. 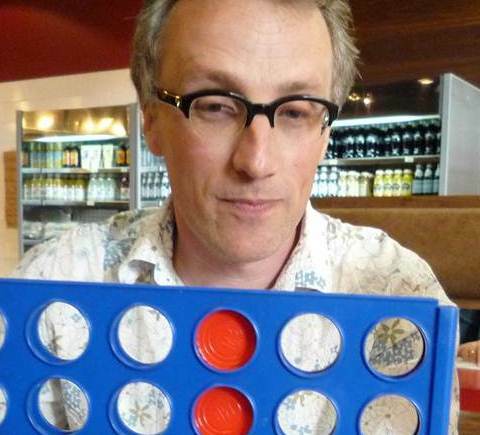 Peter Adey - Professor in Human Geography, Royal Holloway, University of London. His research is at the interface of mobility, space and security, focusing on the airport-border, air and verticality, and the spaces of emergency. He has published several books and research papers including Mobility (Routledge 2009); Aerial Life: spaces, mobilities, affects (Wiley-Blackwell 2010), the forthcoming books: Air (Reaktion); Handbook of Mobilities (eds, Routledge) and From Above (eds, Hurst) among others. Barry Brown is co director of MobileLife at the University of Stockholm. He was previously an associate professor at the University of California, a research fellow at the University of Glasgow and a research scientist at Hewlett-Packard’s research labs in Bristol. 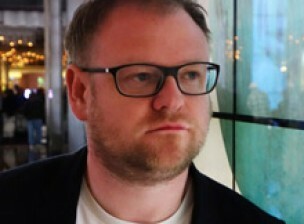 His recent work has focused on the sociology and design of leisure technologies - computer systems for leisure and pleasure. Recent publications span top forums in both social and technology fields, and include studies of activities as diverse as games, tourism, museum visiting, the use of maps, television watching and sport spectating. He has a book forthcoming with MIT press titled "enjoying machines", and he has edited books on music consumption and mobile phone use. 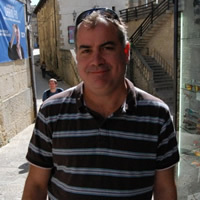 His qualifications include a degree in computer science from the University of Edinburgh, and a PhD in sociology from the University of Surrey. 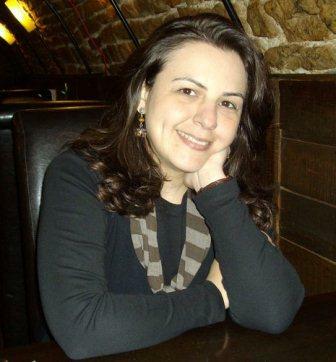 Bianca Freire-Medeiros is a Senior Lecturer in Sociology at the Center for Research and Documentation on Brazilian Contemporary History (CPDOC) at the Getulio Vargas Foundation in Rio de Janeiro, Brazil. 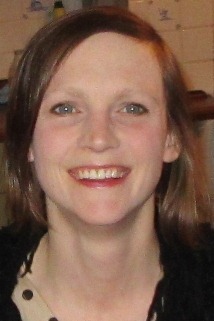 She was a Research Fellow at the Center for Mobilities Research (CeMoRe) at Lancaster University in 2009 and is the author of Touring Poverty (Routledge Advances in Sociology, 2013). Ole B. Jensen is Professor of Urban Theory at the Department of Architecture, Design and Media Technology, Aalborg University (Denmark).He holds a BA in Political Science, an MA in Sociology and a PhD in Planning. He is co-founder and board member at the Center for Mobilities and Urban Studies (C-MUS), Aalborg and Task Force Member in the Cosmobilities Network. His main research interests are within Urban Mobilities, Urban Networked Technologies, and Performative Environments. He is the co-author of Making European Space. Mobility, Power and Territorial Identity, Routledge, 2004 (with Tim Richardson), and author of Staging Mobilities, Routledge, 2013. Sven Kesselring is professor in mobility, governance and planning at Aalborg University, Denmark, and teaches at the Technische Universität München. He is the head of mobilities research at Innovationsmanufaktur GmbH in Munich and since 2004 spokesman of the international Cosmobilities Network (www.cosmobilities.net). 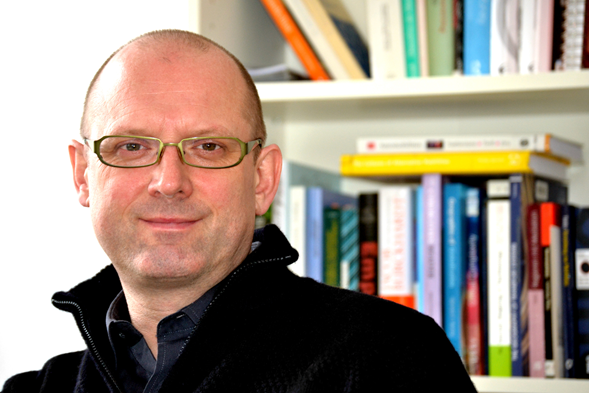 Since 1996, he has been conducting research projects that centre on mobility and risk, governance and planning, corporate mobilities regimes and mobile technologies. His current research centers on the social ramifications of corporate mobility and mobile work and on the social and politic consequences of new networking technologies on urban mobility politics and planning. Eric Laurier has been involved in mobility studies throughout his research career, from an early project on using the car as a mobile office to his current research with Barry Brown on pedestrians using smartphones. He uses video recordings to access quite how it is that mobile practices are accomplished in real time. Ethnomethodology and conversation analysis have been major influences on his work. Valérie November specializes in risk analysis urban and natural environments, particularly their effects on the territory. 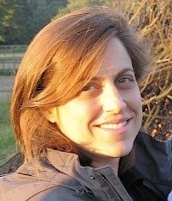 She founded the ESpRi Group at the Ecole Polytechnique Fédérale de Lausanne (EPFL), Switzerland, and has conducted scientific visits to Oxford University and the University of East Anglia. Between 2006 and 2011 she led the project RiskPrint aimed at understanding the complex spatiality of risk, focussing on the exploration of new visualizations of risk. More recently, she turned to the study of risk monitoring devices (road, air transport, weather, electricity, humanitarian crises) and the analysis of the flow of information in situations of risk and crises. Leysia Palen, Associate Professor in Computer Science, Director Project EPIC: Empowering the Public with Information in Crisis and Director of Connectivity Lab, University of Colorado at Boulder, US. She is part of the Human-Centered Computing area. and is especially interested in multi-disciplinary research on the issues that crop up when people-meet-technology (and vice versa). However, currently and most actively, she is working in the area of Crisis Informatics, which describes the intersecting trajectories of social, technical and information matters in crises and disasters. Platform is different! They combine art, activism, education and research in one organisation. This approach enables them to create unique projects driven by the need for social and ecological justice. Platform’s current campaigns focus on the social, economic and environmental impacts of the global oil industry. Pioneering education courses, exhibitions, art events and book projects promote radical new ideas that inspire change. Operating through collective decision-making the team includes campaigners, artists and researchers who act together and with networks to achieve long-term, systemic goals. Everyone in Platform is committed to their core values of justice, solidarity, creativity and democracy. 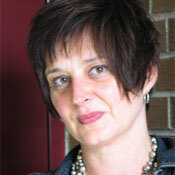 Kim Sawchuk, Professor of Communication Studies, Concordia University, Canada. She is the editor of the Canadian Journal of Communication (www.cjc-online.ca) and co-editor of wi: journal of mobile media (www.wi-not.ca). A feminist media studies scholar, her research and writing has long addressed the relationship between embodiment, discourses and experiences of technology. 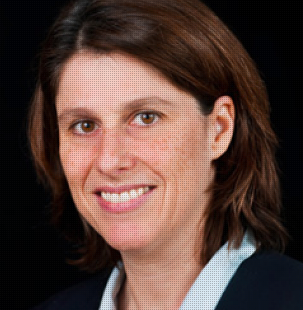 Her current work on this subject traverses two major areas: wireless, mobile communications and biomedical imaging. 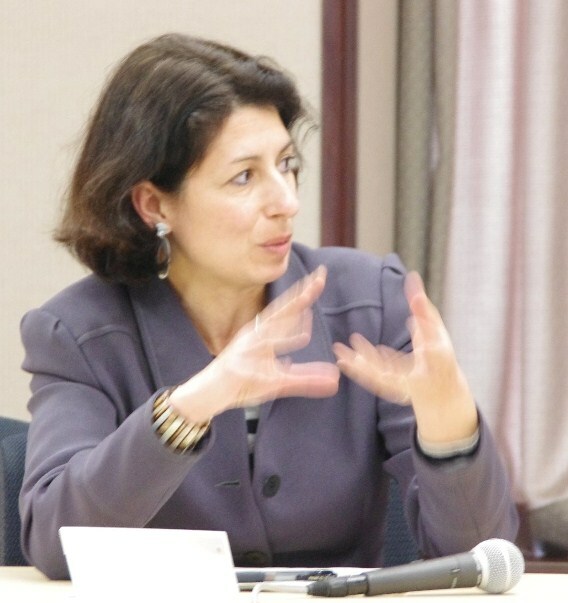 Mimi Sheller, Director, Center for Mobilities Research and Policy and Professor of Sociology, Drexel University, US. Also co-founding Director of Mobilities journal with John Urry and Kevin Hannam. Mimi studies mobility in public life, how people move, how mobile communication changes how people move, and how new systems of mobility also create immobility. Elizabeth Shove, Professor and Director of EPSRC/ESRC Research Centre DEMAND, Lancaster University. She is interested in how social practices change and the implications of these dynamics for everyday life, energy demand and climate change. Previous work has explored aspects of consumption, design and material culture and changing conventions of comfort, cleanliness and convenience. 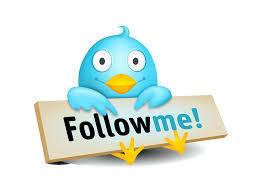 She is also interested in extending the range of social theory that is used in public policy. 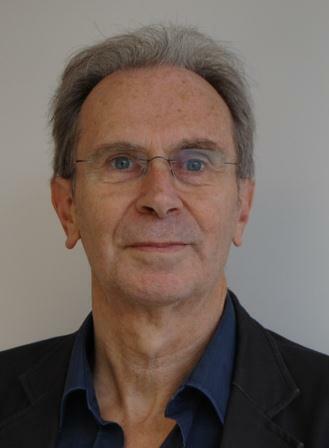 John Urry, Director of the Centre for Mobilities Research, Lancaster University, and Distinguished Professor of Sociology. Together with Mimi Sheller, Drexel University, US and Kevin Hannam, Leeds Metropolitan University, UK he is a founding editor of Mobilities journal.